TxPEP submits a letter to HHS regarding proposed Title X changes. 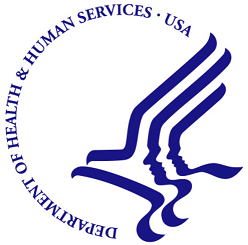 TxPEP has submitted official comments to the Department of Health and Human Services regarding the proposed changes to Title X. TxPEP describes grave concerns, based on extensive research, about the negative impacts that will be felt in both the provider network and among low-income women seeking subsidized family planning services if the proposed Title X rule is implemented. The letter states, "Using Texas as a case study, as well as drawing on the larger scientific literature, we show the negative impacts of the proposed rule to (1) exclude Planned Parenthood affiliates from the Title X program; (2) require that primary care be integrated with family planning services; (3) restrict information on abortion counseling and referrals; (4) emphasize natural family planning methods; and (5) weaken confidentiality protections for young people." The comment period closes July 31, 2018.